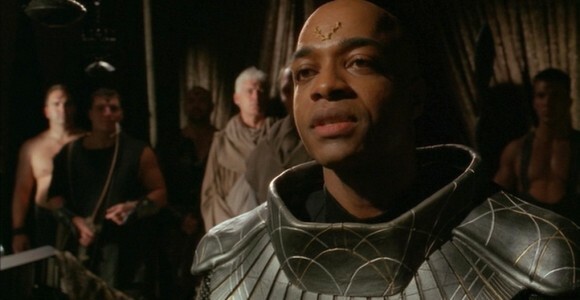 A charismatic Jaffa leader seeks to forge an alliance between Earth and his rebel followers, winning the allegiance of Teal'c and Bra'tac. VOTE! How would you rate SG-1's "The Warrior?"